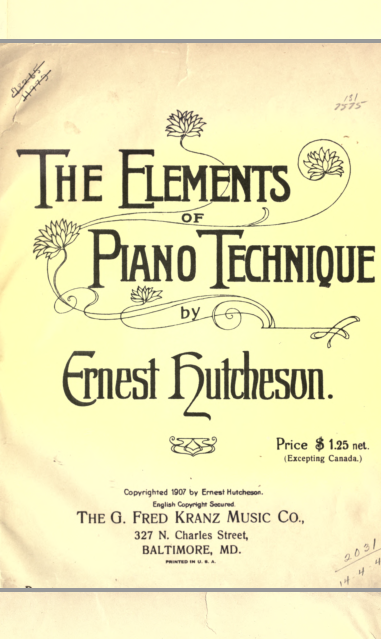 Hello, now I will share .pdf about The Elements Piano Technique. Do you know? this very - very old ebook. But this ebook is very usefull. If you very seriusly wanna to learn Piano Technique and Paranada (Indonesia Language). I suggested to use this one. 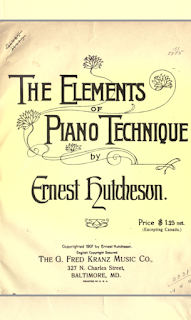 This ebook by Ernest Hutchesoo. Copyrighted 1907 (WaW). This ebook from University Of Toronto.